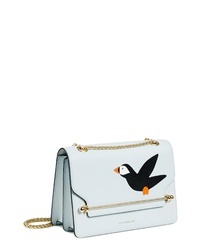 STRATHBERRY Eastwest Stylist Wild Puffin Leather Crossbody Bag $920 Free US shipping AND returns! 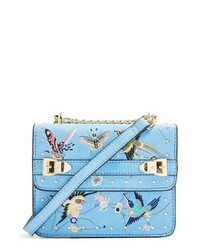 Topshop Polly Bird Embroidered Crossbody Bag $30 $52 Free US shipping AND returns! 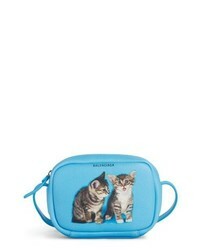 Balenciaga Extra Small Kittens Calfskin Leather Camera Bag $1,150 Free US shipping AND returns! 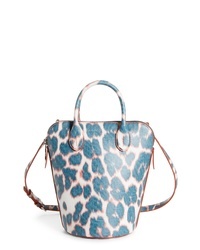 Calvin Klein 205... Mini Dalton Calfskin Bucket Bag $1,390 Free US shipping AND returns! 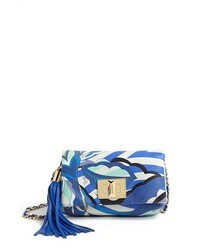 Furla Mini Metropolis Shoulder Bag $322 $461 Free US Shipping! 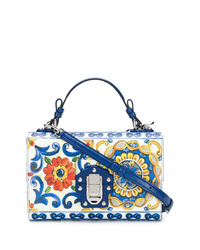 Les Petits Joueurs Nano Trilly Shoulder Bag $311 $479 Free US Shipping! 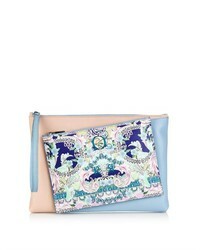 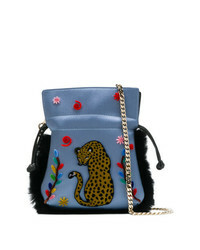 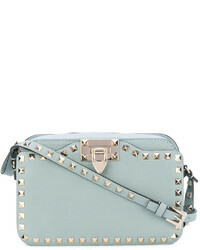 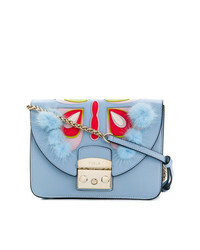 Giancarlo Petriglia Eye Applique Mini Bag $441 Free US Shipping! 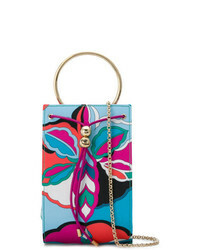 Emilio Pucci Round Handle Box Bag $618 Free US Shipping!